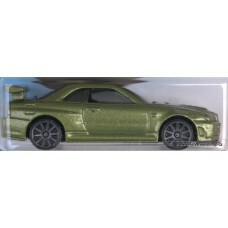 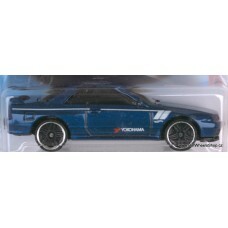 1 Nissan Skyline GT - R (BNR32) Nissan 4/5 # 2019 - 1/250..
Nissan Skyline GT-R (BNR34) Nissan 2/5 # 2019 - 45/250.. 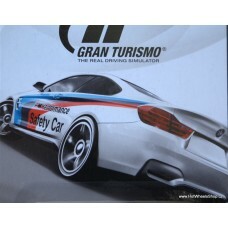 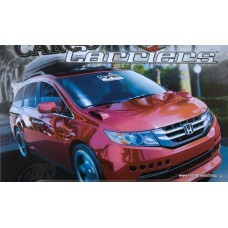 Car Culture - Carriers Honda Odyssey Metal/Metal, Real Riders.. 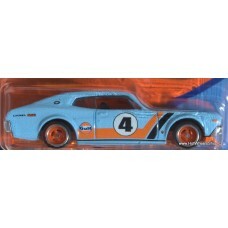 Car Culture - Gulf Nissan Laurel 2000 SGX Metal/Metal, Real Riders3/5.. 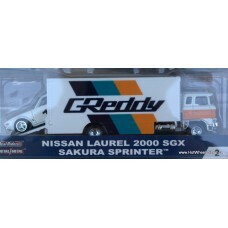 Car Culture - Team Transport Nissan Laurel 2000 SGX Sakura Sprinter Metal/Metal, Real Riders..